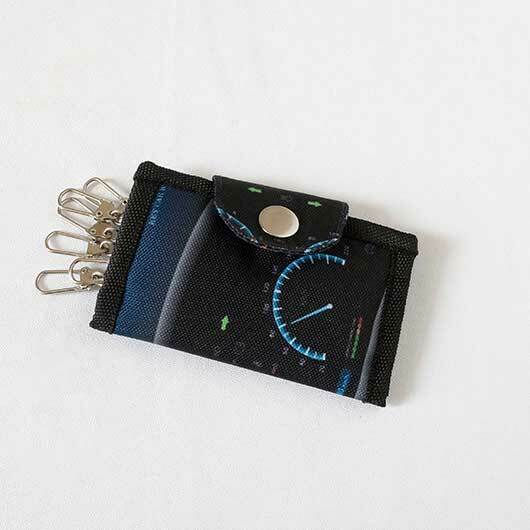 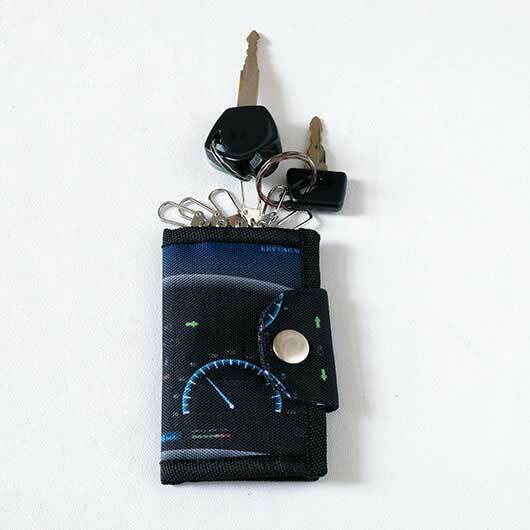 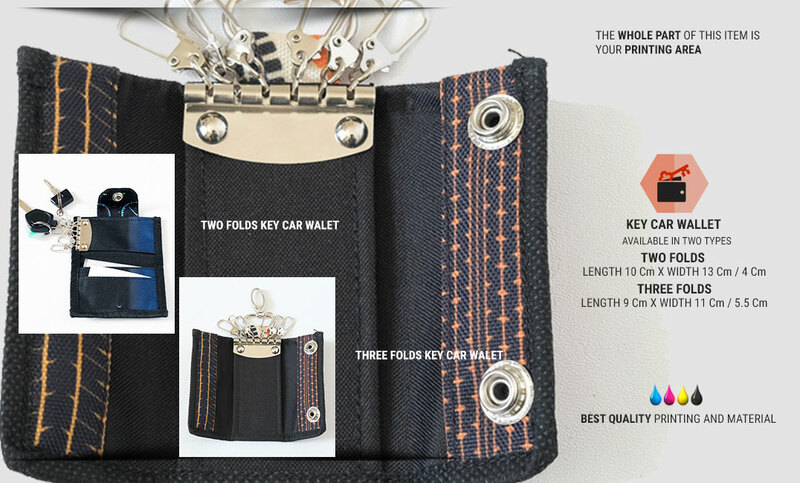 Key car wallet is not such a strange item for every car owners. 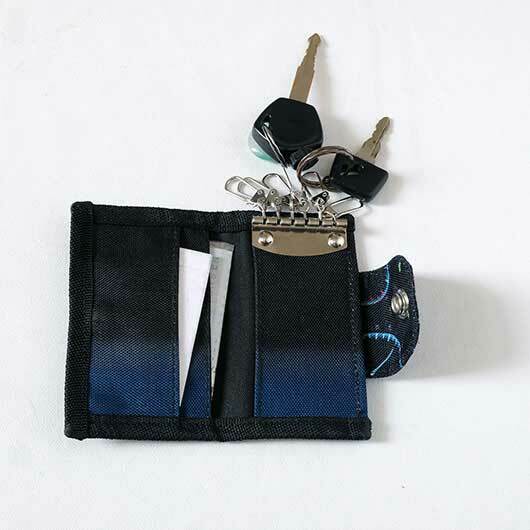 It is such a must-have item that helps the owners to consolidate their keys in a single holder. 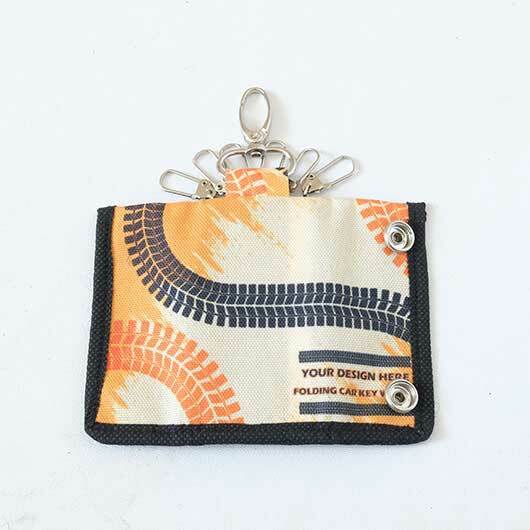 A practical value is what this item offers. 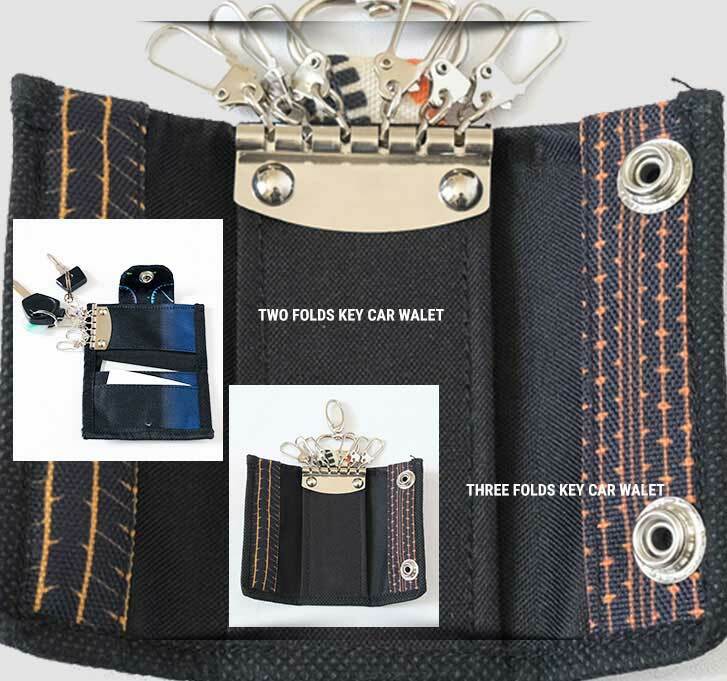 Key car wallet that Custom produces is a customizable product. 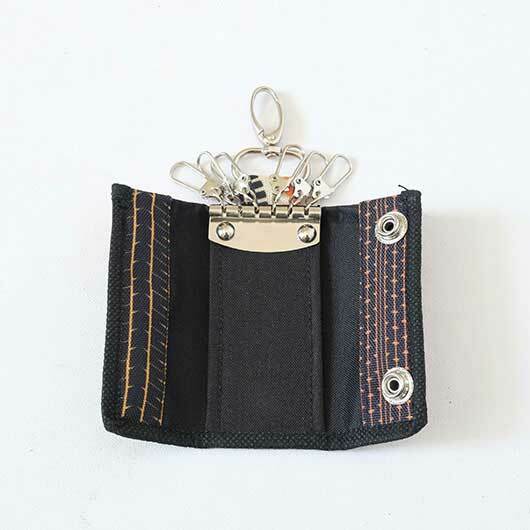 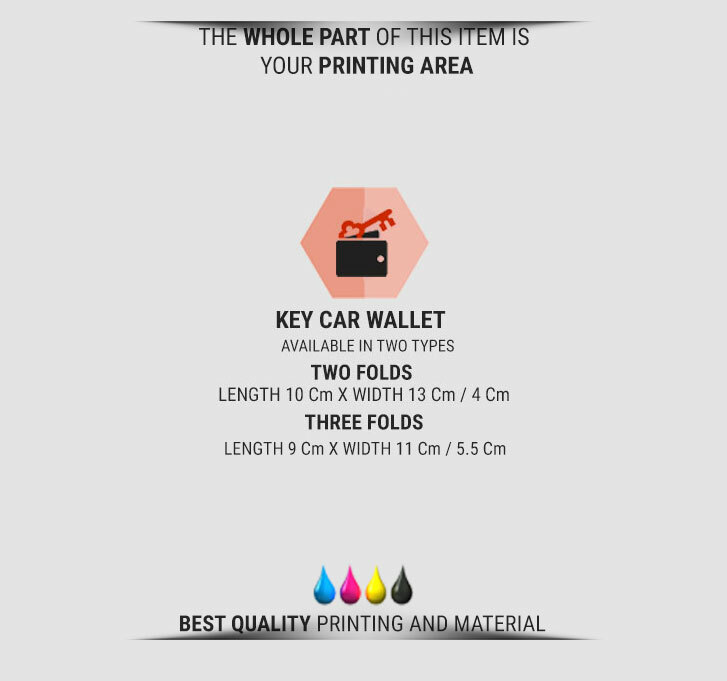 You may print any of your design creation on the printable part of the key car wallet. 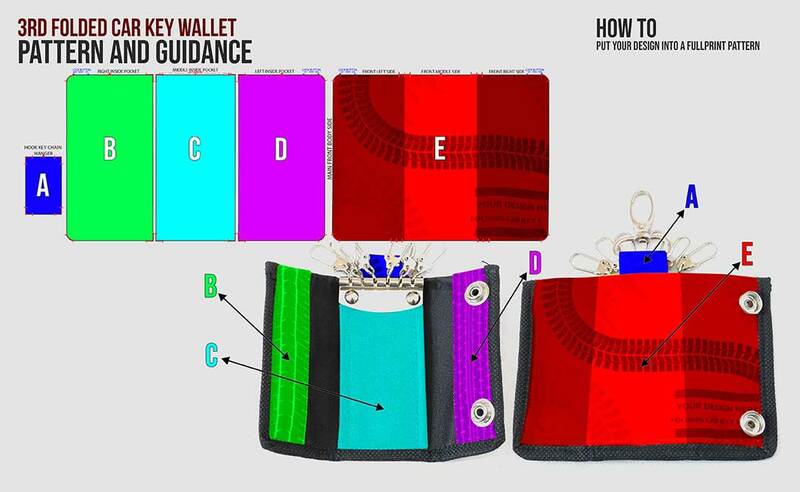 Available in 2 variants: two folds ( L 9 Cm X W 11 Cm / 5,5 Cm, with single button) and three folds ( L 10 Cm X W 13 Cm / 4 Cm; with double button). 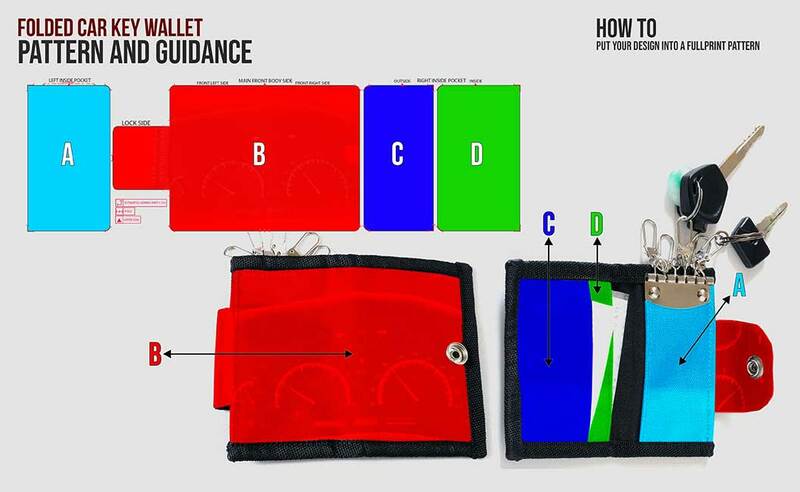 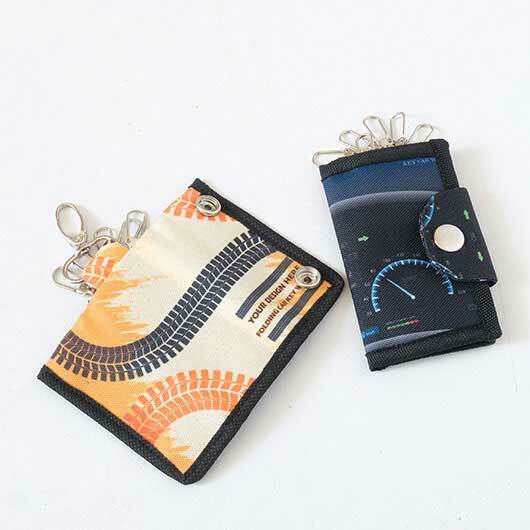 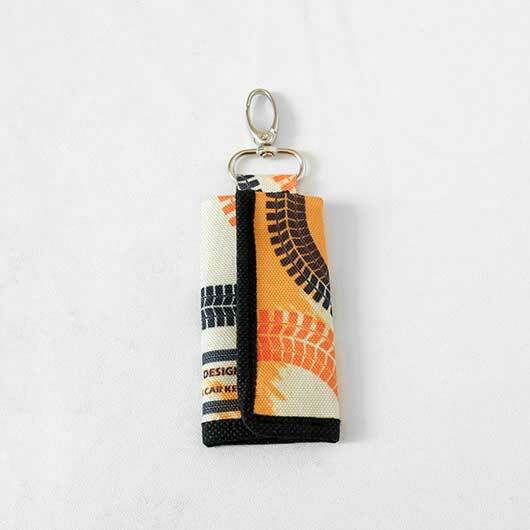 Both have 6 high-quality keychains and the pouch made of high-quality materials: Collatex and Polycanvas. 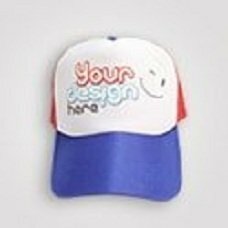 Simply upload your design and our team will produce it quickly as we are supported by the latest advanced printing technology!